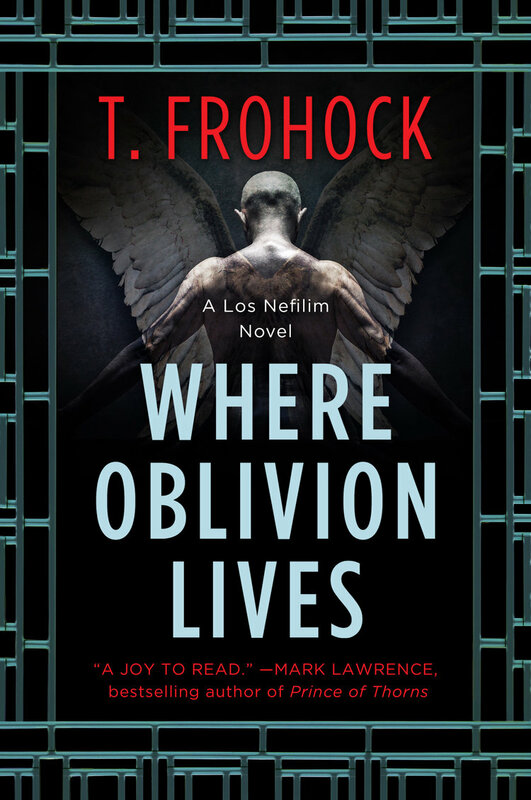 Just a reminder, in case you missed the first blitz of tweets, my publisher is hosting a Goodreads giveaway from December 3, 2018 - January 1, 2019 for copies of Where Oblivion Lives. This giveaway is U.S. only. For those of you who don’t know: I’m very excited about this novel. It’s a mixture of all the things I love: a 1930s noir vibe, a Gothic haunted house, and historical fantasy all swirled together. I also love writing about Diago and Miquel, because they have something I crave in my fiction: an emotionally healthy relationship. All people are broken to some extent. It’s how we prop one another up during those bad times that makes us healthy. And I wanted to write something that I’ve seen other authors do successfully: that couples can be tender and loving with one another without robbing the story of tension. If you want to read about some of the historical background for Where Oblivion Lives, you can check out the Fieldnotes category in the sidebar. 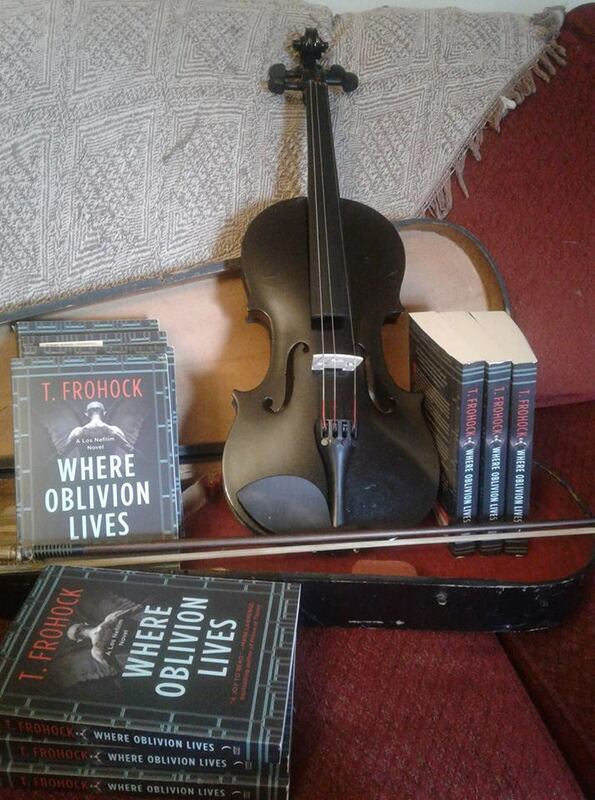 I’ve written several articles about the historical settings in Where Oblivion Lives and will be adding to that category periodically as I move through the next two books. I’ve been working on the blog and fixing a lot of the categories so that things will be easier to find. I’m also hard at work on the next novel in the Los Nefilim series, Carved from Stone and Dream.